Properties listed here in Idaho may include ads from for sale by owner acreages, homes, land, vacant lots, commercial properties & more by motivated sellers. Any type of real estate advertisements including houses, businesses, ranches, hunting and fishing properties, country homes, estates, luxury properties, commercial buildings, residential lots and large acreages. 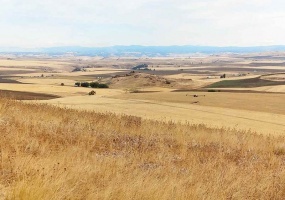 Melba Idaho Acreage Investment Property for Sale.91+ Acres of property in Owyhee County, Idaho for sale. Approved for a subdivision in 2008 and perfect for development. 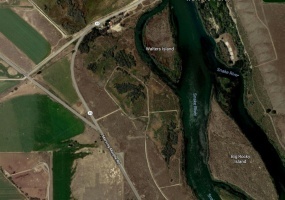 There are three springs on this land which also has 7/8 mile of Snake River frontage. Fishing is great in Snake River and incredible fly fishing in many other rivers nearby, as well as water fowl hunting (ducks and geese). Cottonwood Idaho Acreage & Homes for Sale.Approximately 688 acres of land with two homes for sale in Cottonwood, Idaho. Beautiful 360 degree views!630 acres are tillable. Property has three barns, a machine shop and shed. There is a large free flowing spring, well and a nice pond with bass. Perfect property for farming, hunting and fishing.4th generation farming property. 8.23 acres of property with rolling hills a breath taking view of the famous Salmon River of No Return. There are three choice building sites to choose from with all three having beautiful views of the Salmon River, Salmon Valley and the majestic Rocky Mountain Continental Divide. 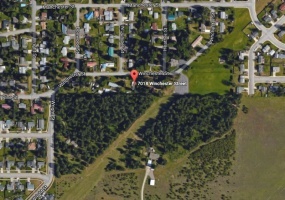 Borderering BLM property in Riverview Subdivision, Lot 7, Salmon, ID 83467. Contact Pat Edwards at 208-940-0253. 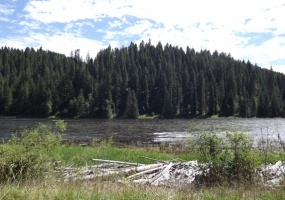 Approximately 8 timbered acres on Idaho's beautiful middle fork of Clearwater River available. This property has approximately 600 feet of river frontage and a small creek. Great recreational property. Excellent hunting and fishing area for deer, elk and salmon. Located about 7 miles from Kooskia, Idaho. Asking price $90,000. Make an offer. Contact owners at 509-994-2422 or 208-669-0484.